Home » Giveaway » $50 Voucher Giveaway! 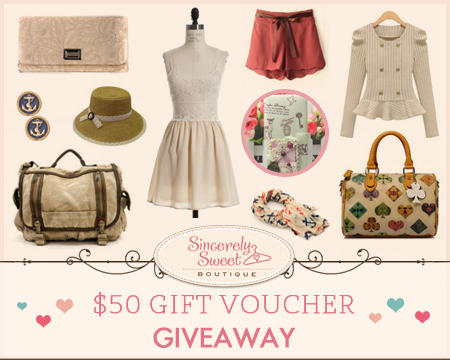 Heads up on the new Sincerely Sweet Boutique Giveaway! Giveaway starts on Monday, 08/05 12:00AM EST and ends Friday, 08/30 Midnight EST. How would you like to win a free gift card to maybe brighten up your wardrobe with some chic and unique apparel and/or accessories? Because I have teamed up with Giveaway Monkey and Sincerely Sweet Boutique to give you a chance to win $50 worth of Gift Card that you can use in Sincerely Sweet Boutique’s online shop. Look at the images below and see some of the items that we have gathered. Each of these items are worth $50 and below! Would you believe that?! 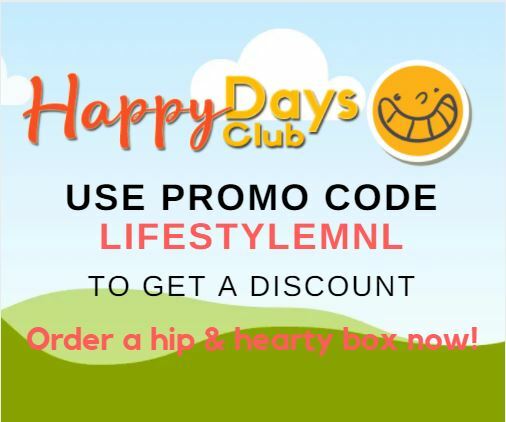 Visit their online shop to see more items that are below $50 because there are just tons. 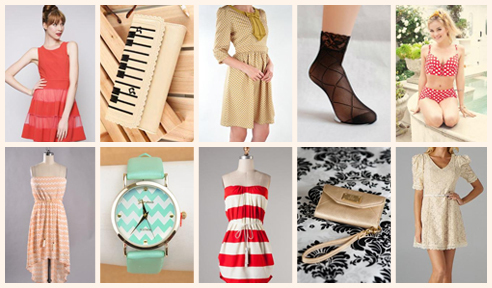 Chic, Unique, and Affordable fashion for all women – that is Sincerely Sweet Boutique’s mission. Now, all you have to do is earn your entries using the rafflecopter form below. The more entries you get the more chances of winning! This is open to everyone, worldwide, but you must be 18 years old to enter. Please remember that all entries will be verified so DO NOT cheat. The entry-form will accept entries until August 30, 2013. Good luck! Disclaimer: I did not accept compensation for this event, nor we are responsible for the delivery of the prize. Gift card will be emailed in the form of a virtual gift card by the sponsor, which can be used immediately for purchases online at Sincerely Sweet Boutique. This giveaway is in no way administered, sponsored, endorsed by, or associated with, Facebook Twitter, Google, and/or Pinterest. Read full terms and condition in the rafflecopter form above.